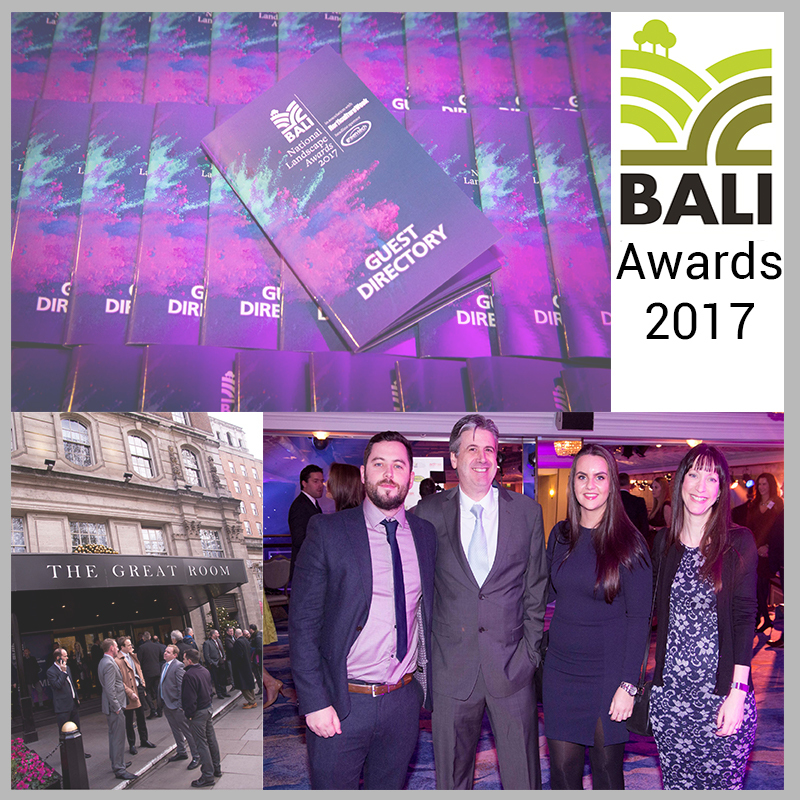 Last Friday Hedges Direct and a few members of our team took a journey down to the fabulous city of London to be a part of the 2017 BALI awards. Held at the prestige Grosvenor House on Park Lane. “The BALI National Landscape Awards, in association with Horticulture Week is a highly anticipated 41st BALI National Landscape Awards 2017 promises to be a phenomenal event, having reached BALI’s full house capacity. The British Association of Landscape Industries’ (BALI) prestigious landscaping Awards is the biggest in the industry calendar, celebrating the hard work, quality, commitment and successes of its members from those entries submitted this year, including categories for soft and hard landscaping, design and maintenance. Hedges Direct proudly sponsored the Domestic Landscaping between 30K and 60K, the principal winner was won by Spruce Landscapes with their ‘Eco Garden’. Well done! The awards ceremony was hosted by Sarah McGovern, BBC English journal and television presenter. Throughout the ceremony she was witty and charming, the audience certainly enjoyed the laughs. Our team got the chance to meet and mingle with industry experts, passing knowledge and praise. It was a great day and a fantastic achievement for all the winners. The Great Room in Grosvenor House, Park Lane. A lot of mouths to feed! Our Sales Manager Nick presenting the winners award alongside Sarah McGovern and winners Spruce Landscapes. Hedges Direct Sales Manager Nick, Buyer Mig, Social & Content Marketing Assistant Ellen and Marketing Executive Sam. Hedges Direct team with a few of our suppliers.